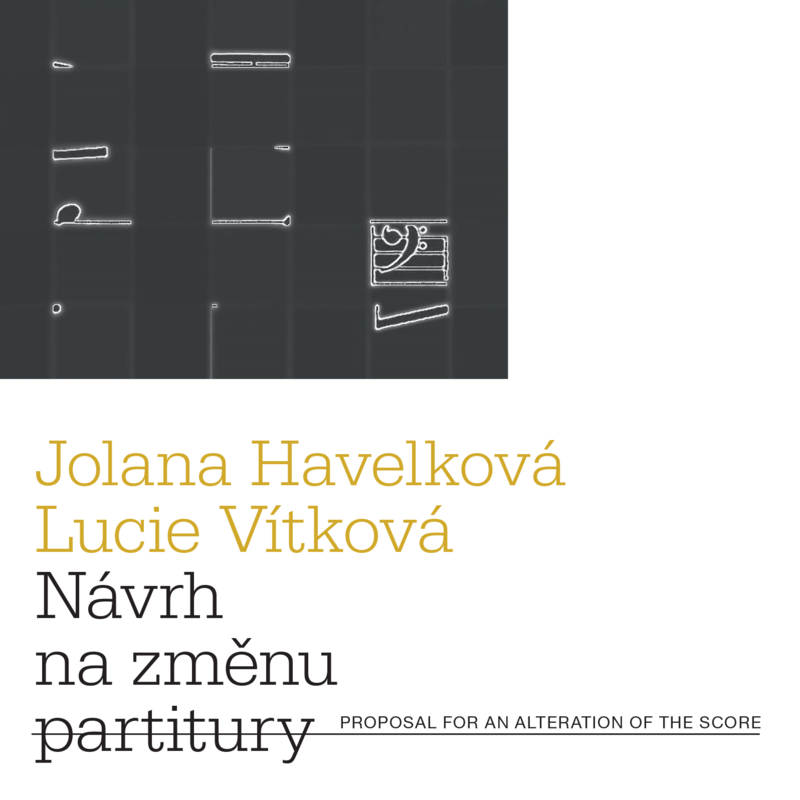 “Proposal for an Alteration of the Score” is the newest release by Jolana Havelková (visual artist) and Lucie Vítková (composer). The work is an allusion to František Kmoch, a 19th century composer who lived in the Czech city of Kolín. Jolana has created new interpretations of Kmoch’s works and turned them into graphic scores. These were then played and recorded by Lucie (on accordion, piano, organ and voice) at different places, each somehow relating to Kmoch’s life. The result is a minimalistic and rivetting work, combining lost memories and flashbacks with Kolín’s contemporary sonic environment. Listen, download and get CDs here. Our new release is now available as digital and physical pre-order on our bandcamp with preview of 3 tracks.